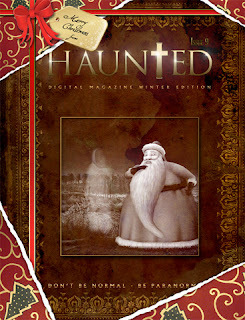 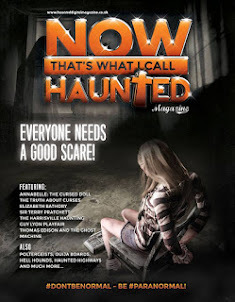 Haunted Digital Magazine #9 - The Winter Edition is your one stop paranormal shop for everything that is ghostly and spooky – a magazine packed to the brim of paranormal features. Haunted locations, tales of mystery and murder, legends of old and so much more. 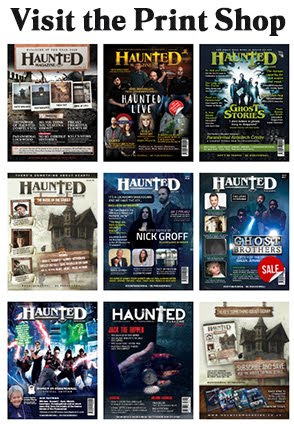 What a year this has been for the paranormal from wonky lamps to haunted vaginas and from websites for lonely spooks to websites to see who has perished in your house, they all feature in Haunted Digital Magazine. 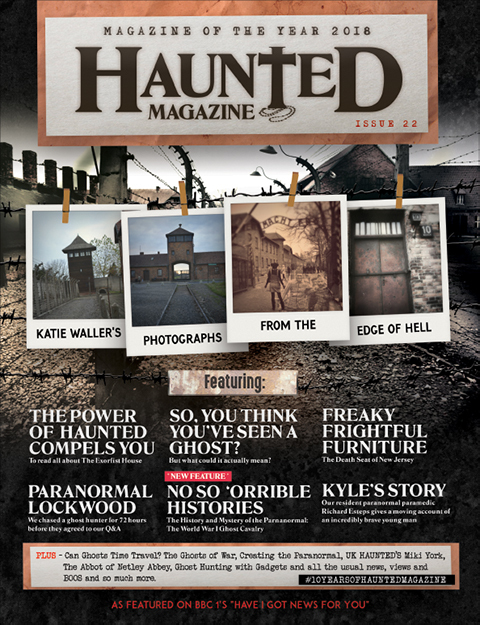 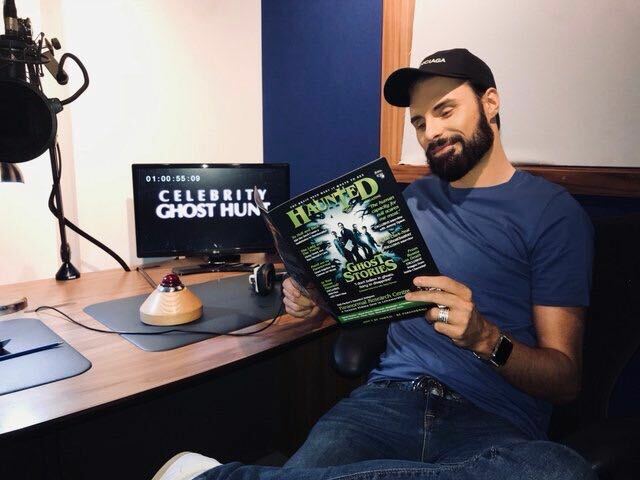 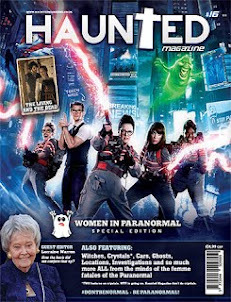 We pride ourselves on making the magazine features fun, fresh, informative, interesting and entertaining – where else could you read about ghost hunting for men only, curses, witchcraft and haunted theatres to name but four? 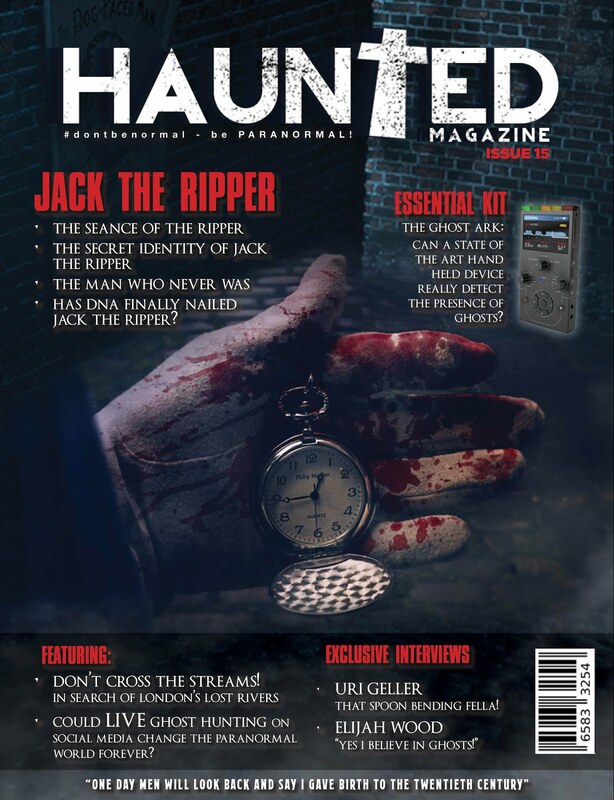 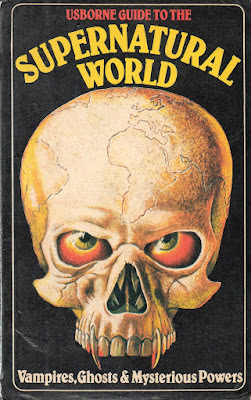 #dontbenormal – BE PARANORMAL!! 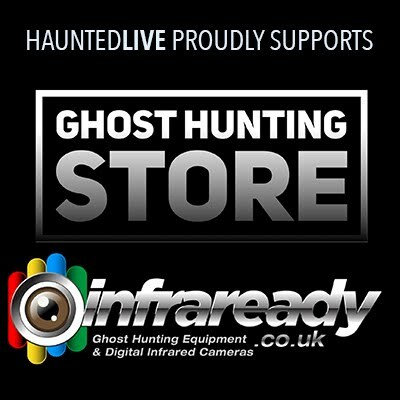 Available in the App stores.